Which Route Do You Go Down For Your Driver CPC? 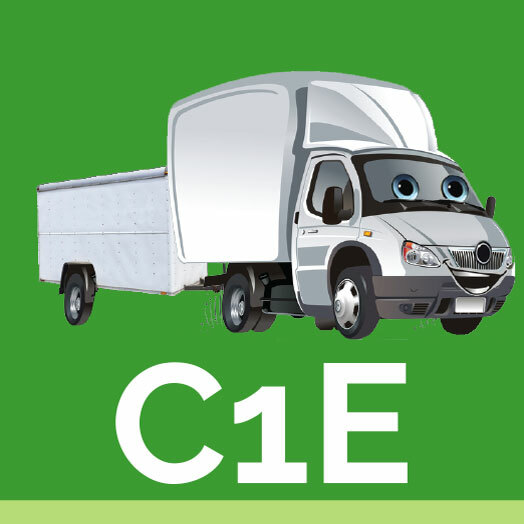 C1 is 3.5 ton up to 7.5 ton - It is the lowest truck category. 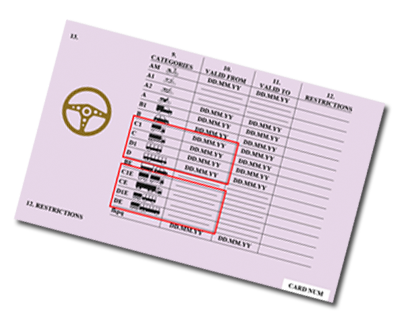 If you DO NOT have a date in column 10 on the reverse of your licence next to C1 catgory? 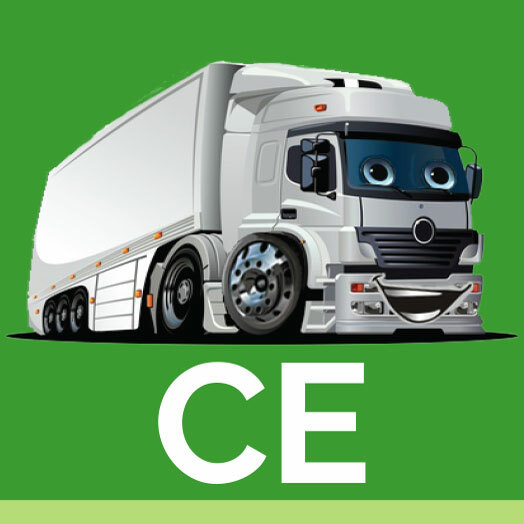 (Just a line though it) You are a “NEW DRIVER” and need all 4 Modules of the INITIAL Driver CPC to complete your Driver CPC (and acquire your C1 licence category). C1 is 3.5 ton up to 7.5 ton - Is the lowest truck category. 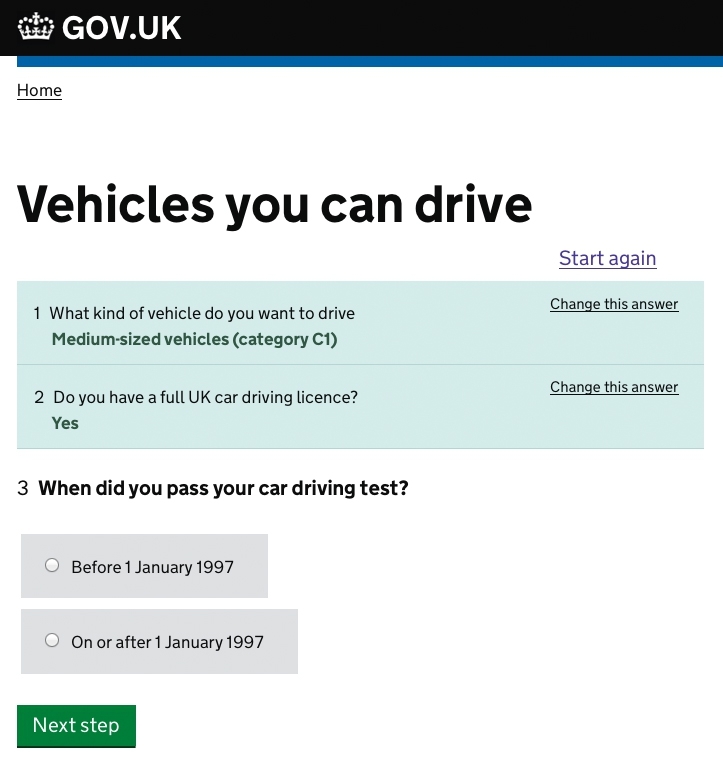 Do you have C1 and a date in column 10 on the reverse of your licence AFTER 09/09/2009 ? 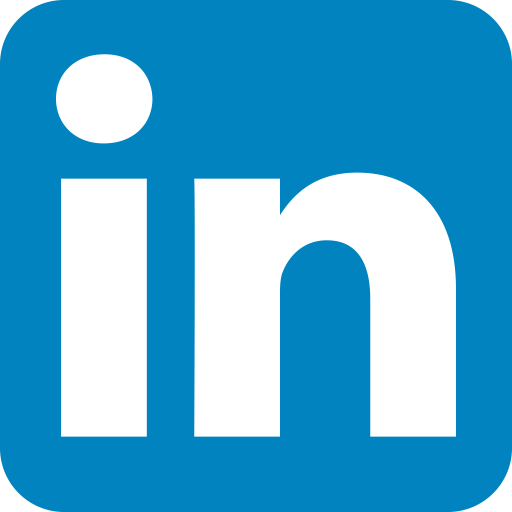 If so you are a “NEW DRIVER” and need all 4 Modules of the INITIAL Driver CPC to complete your Driver CPC You must have completed Modules 1+3 but now need to complete Modules 2+4. 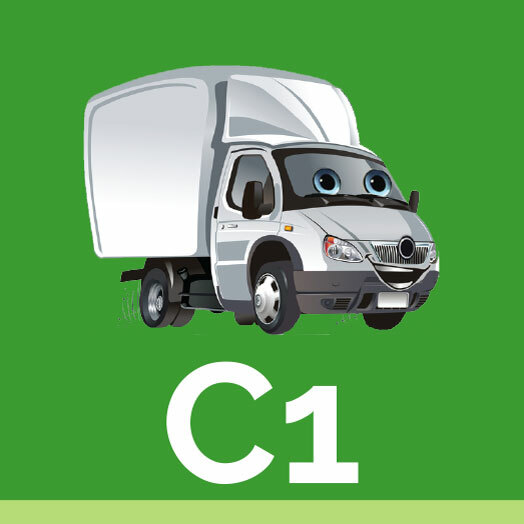 C1 is 3.5 ton up to 7.5 ton - Do you have C1 and a date in column 10 on the reverse of your licence BEFORE 10/09/2009 ? If so you have acquired rights and need a 35 hour Periodic Training Course to complete your Driver CPC. C1 is 3.5 ton up to 7.5 ton - Large Van or Ambulance, over 3500kg Gross Weight but under 7500kg. Large Van or Ambulance, over 3500kg Gross Weight but under 7500kg. You can drive C1 category vehicles with a trailer over 750kg, but the trailer - when fully loaded - can’t weigh more than the vehicle. The combined weight of both can’t exceed 12,000kg. 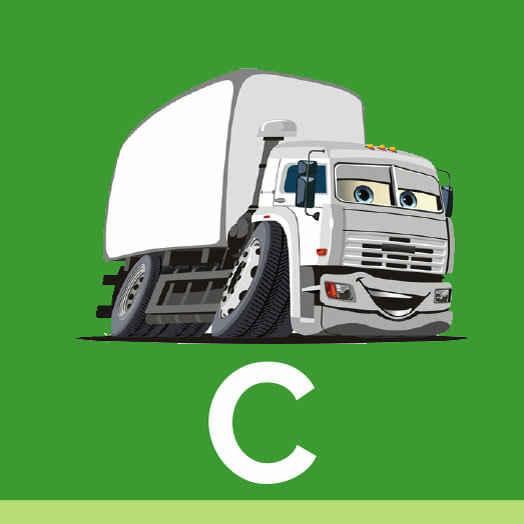 C is the next category up it’s 7.5 tonne upwards and also know as a “Rigid”. Between 7500kg - 32,000kg GVW. You can drive category C vehicles with a trailer over 750kg. 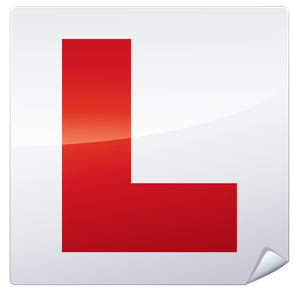 You can only apply for this licence once you have passed your Category C (Rigid, Class2).